Located in mid-western Harford County, this traditionally rural area offers single family houses on large lots. There are many farms in Forest Hill. New home construction is also available. 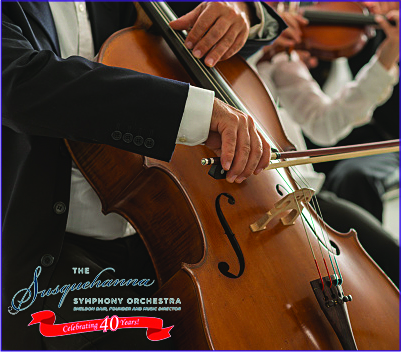 One popular western-Harford attraction that is close to Forest Hill is the Susquehanna Symphony Orchestra.